The Gomo Foundation provides funding to our partner schools to cover tuition and other expenses preventing girls from attending school. This program was developed in honour of Mbuya Hilda Mutukumira, who despite her polio inflicted physical disability and lack of formal academic education, rose above her limitations to become a mother of two and inspiring community leader. This program is the most straight forward way to demonstrate our intentions in the area with immediate impact. It allows us to establish trusting connections with the community and local schools and show a track record of reliability. 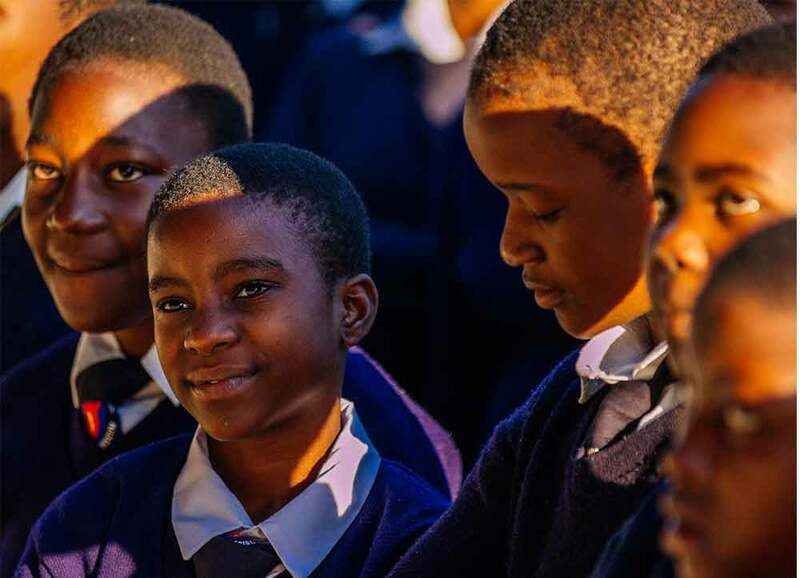 Once this is established, we can challenge the status quo and focus on remedying underlying causes preventing girls achieving their life dreams. A beacon for the local area. Emmanuel High School is innovative to the core. The school dreams of providing quality education to all regardless of their background, and plays a valuable role in its community. locals cannot afford the schools basic fees. Emmanuel’s reputation and reach into neighbouring villages enables us to work beyond its borders, making it a vital conduit for our ability to help in Zimbabwe.